According to studies, the average person spends approximately 8 hours sleeping every night; that means we stay in bed for about a third of the day. This is why making the right decision on which bed to buy is a must! Do you already have the perfect bed in mind, but always hesitate to buy because of uncertainty? Or are you one of those people who have no idea where to start when buying furniture? With so many factors to be considered when buying a bed, along with the choices you have to pick from and the huge number of retailers all over the market, it’s almost impossible to know where to start. Fortunately, PricePro is used to accommodating customers with this kind of situation. Consider your bed buying dilemma problem solved as you read through this guide; we’ve prepared 3 essential tips on how to make the right choice when buying a bed. The room’s floor size – consider how wide your room is, and where you want to place the bed: left or right corner, or at the center. The room’s height – this may not be needed, but you can use this if you want to buy bunk beds or those fancy four-poster beds; this way, you can decide whether those kinds of beds are applicable in your room’s area. 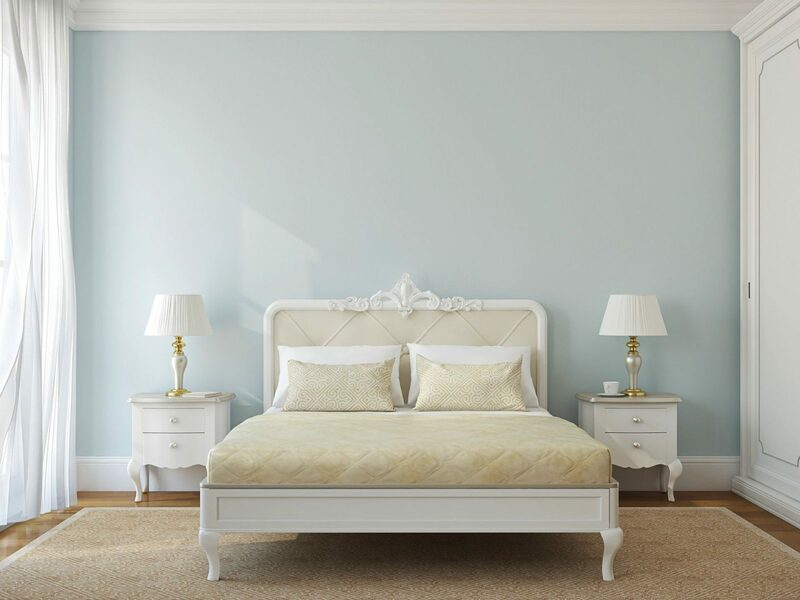 The space you’re allotting for the bed – think about how wide and long you want it to be and apply it to your floor area. Divan Bed: This type of bed has a base composed of a wooden frame with a fabric cover. It usually comes with a headboard, as well as drawers. It’s also the simplest bed out of the three. Bedstead: This one is constructed with either metal or wood. One of the best things about bedsteads is that these are already complete, with the base, legs, and the headboard. These beds are also a go-to if you want a decorative option; bedsteads come in various colors, styles, and finishes. Storage Bed: A storage bed is what its name suggests, giving you a great storage space using its base. This type of bed is a nice choice if you have limited room space and if you want to go further from a divan bed’s simplicity. After figuring out the size and the type of bed you desire, you may want to look for designs and quote the prices before going straight to the store. With everything posted in online shops and furniture brochures, you’ll surely find the bed model you’d want to purchase. To make things easier, set yourself a certain budget; this should be the price limit of the beds you’ll check. Start going through the lowest priced until you reach your budget. List down every bed that seems to fit your preferences and check them out in the store later on. When in the store, check each bed’s quality, and other important factors. It’s better if you have someone with you so you’re open with different opinions. Before any purchase is made, ask the store first about their delivery procedures and how long until your order arrives. Here at PricePro, the delivery policy is at your reach. When you found the right bed for you, don’t buy it right away; search for the same model in different stores and check if the price varies. Another option to save money is to wait for furniture sales that sell beds for lower prices.